CTAC is proud to announce the addition of Amazon Web Services (AWS) Cloud Computing solutions to its General Services Administration (GSA) IT 70 Federal Supply Schedule (GS-35F 256CA) under the Cloud Computing Services Special Item Number (SIN) 132-40. 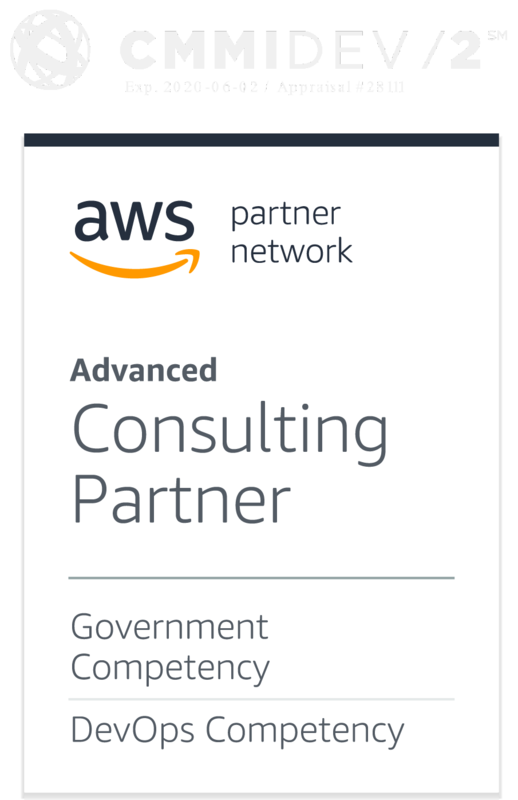 As a small business and AWS Public Sector Partner, CTAC has been recognized for its value, solutions, and experience provided to their Government customers’ critical missions. Government clients can now purchase AWS services directly from CTAC in addition to purchasing IT professional services. CTAC is one of the few small businesses to have AWS Cloud Computing solutions on their GSA Federal Supply Schedule, and one of 38 small businesses having the Cloud Computing Services SIN 132-40. CTAC, in addition to their AWS offerings, has over a dozen AWS certified architects focusing on DevOps, Solution Architecture, and SysOps, to provide full lifecycle cloud solutions. ABOUT CTAC: CTAC is a trusted information technology partner of Federal, State, and Governmental agencies, as well as the private sector. Since 1993, CTAC has assisted and guided clients to continuous success in reaching mission critical goals and objectives while exceeding expectations and providing rapid delivery of products and services. CTAC’s “as-a-service” based approach allows us to deliver technological innovations for effective Government operations and excellence in digital content delivery, leveraging CTAC’s experience with the latest technologies to build total solutions and offer full life-cycle development services. For more information regarding our AWS solutions please contact us at aws@ctacorp.com.